Union Home Minister Rajnath Singh also discussed the progress of Lucknow Metro with Urban Development Minister M Venkaiah Naidu and sought its speedy implementation. 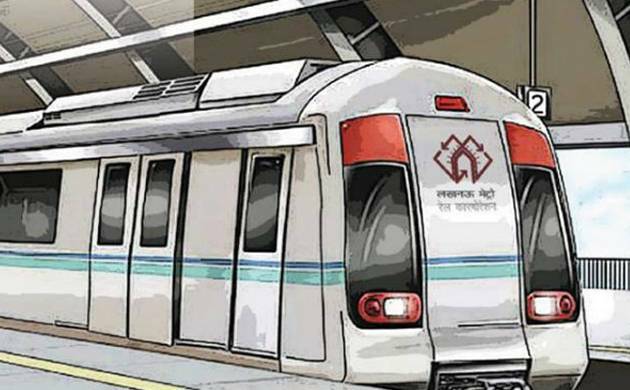 Urban Development Ministry on Thursday released Rs 250 crore for Lucknow Metro Rail project, a joint venture between central and Uttar Pradesh governments. The Ministry had released Rs 300 crore earlier this year, taking the total assistance provided to the Lucknow Metro to Rs 550 crore, an official release said. Union Home Minister Rajnath Singh also discussed the progress of Lucknow Metro with Urban Development Minister M Venkaiah Naidu and sought its speedy implementation, it added. The 23km Lucknow Metro is estimated to cost Rs 6,928 crore. Of this, central government provides Rs 1,003 crore as its share of equity, Rs 297 crore as sub-ordinate debt and Rs 3,500 crore as loan assistance. Uttar Pradesh has to mobilise the remaining Rs 2,128 crore as its share of equity and other means. Central government entered into a loan agreement with the European Investment Bank in March this year for providing a loan of Rs 3,500 crore to the Lucknow Metro Project.